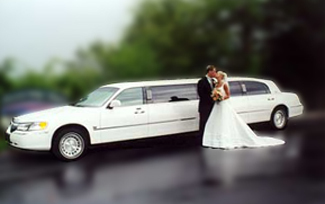 Our promise to you is on-time, safe, and professional limousine service. 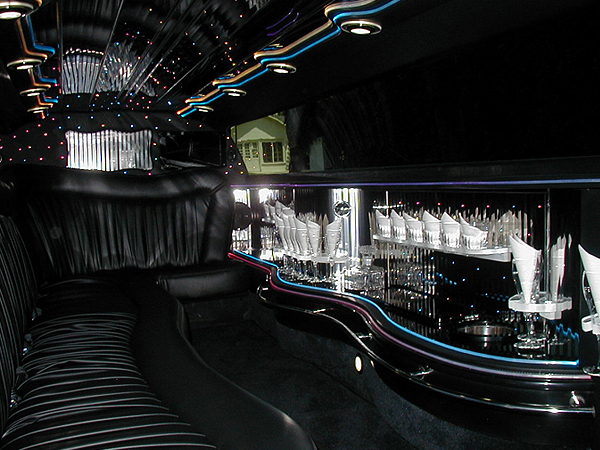 *Concerts/Sporting Events~ make your trip to your favorite sporting event more memorable! Call today to book one of our luxury sedans or lavish stretch limousines. 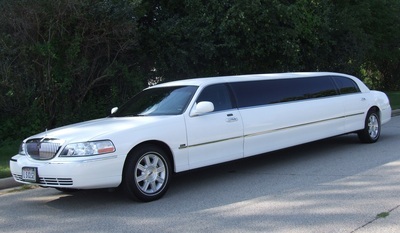 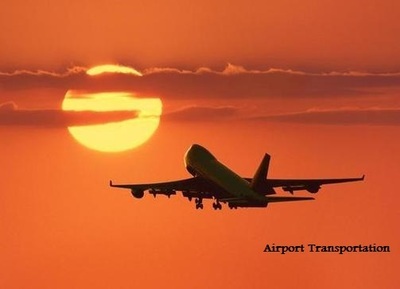 Our transportation specialist are available 24 hours a day.